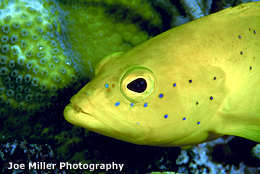 Where can I see photographs of diving & snorkeling in Belize? Posted : Marty Casado - Thu, Dec 7, 2006 12:01 AM. This article has been viewed 5242 times.